C.O.A.s are covered by a 30 day warranty and overhauls are covered by a 90 day warranty. 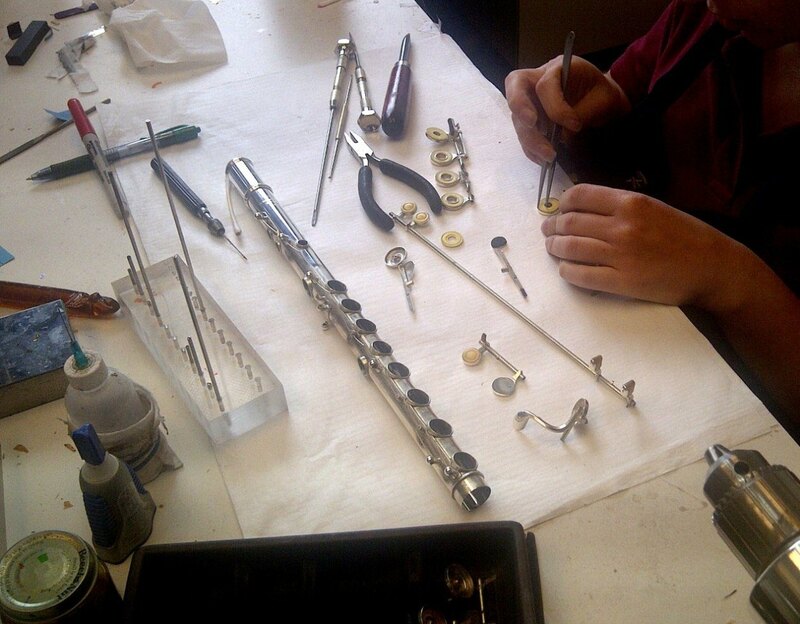 If your flute is overhauled with Straubinger pads, pad seating is covered under the warranty; with felt pads, seating is not covered. The warranty is void if anyone other than Powell (unless approved in advance) works on the instrument during this period. Much like the instrument warranty, if someone other than Powell works on your instrument during the repair warranty period, this warranty may be voided. This is because it would not be possible for our repair department to evaluate and assess our original repair work if additional work is done afterwards by someone else. So, if you have questions about your instrument after receiving it back from repair at Powell, make sure to call our repair department right away. The work is covered under warranty, and our repair technician will be happy to help!